It’s a mega-merger that’s been hinted at for years, but today it moved out of the realm of “people close to the situation” and into an an actual confirmation from Anheuser-Busch InBev that it has talked to the folks at SABMiller about combining the two beer giants into an even larger beer titan. InBev now has until Oct. 14 to make a decision about whether or not to move forward with a bona fide merger. 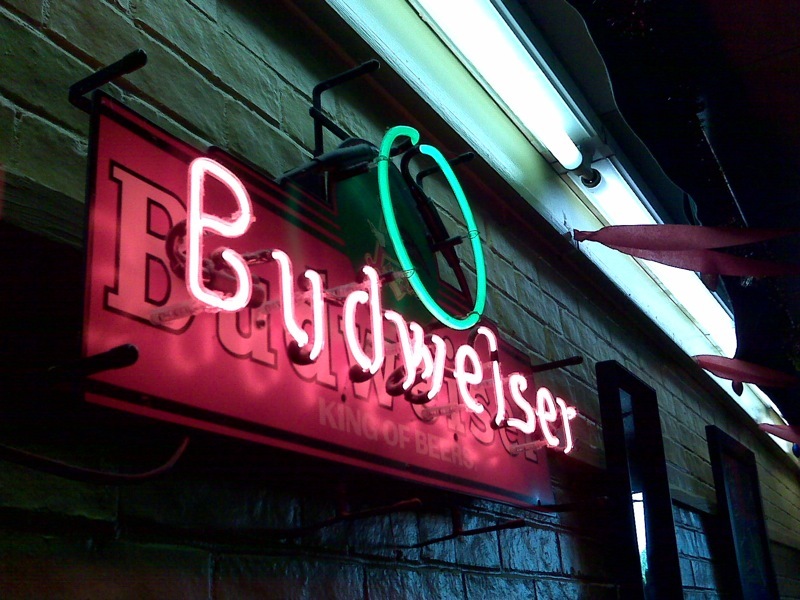 While today’s announcement puts no dollar value on the possible deal, the Wall Street Journal reports that the AB InBev would likely offer more than Miller’s current market cap of $75 billion. If the deal does move forward, it will receive a huge amount of antitrust consideration in the U.S. and abroad. These two companies are already the world’s first- and second-largest beer makers. If they were to combine without having to shed any of their brands, they would control around 70% of the American beer market, and 30% of the global market. One analyst is already predicting that U.S. antitrust regulators would “almost certainly insist on the disposal of SAB’s stake in MillerCoors in the USA,” in order to make the deal more palatable.